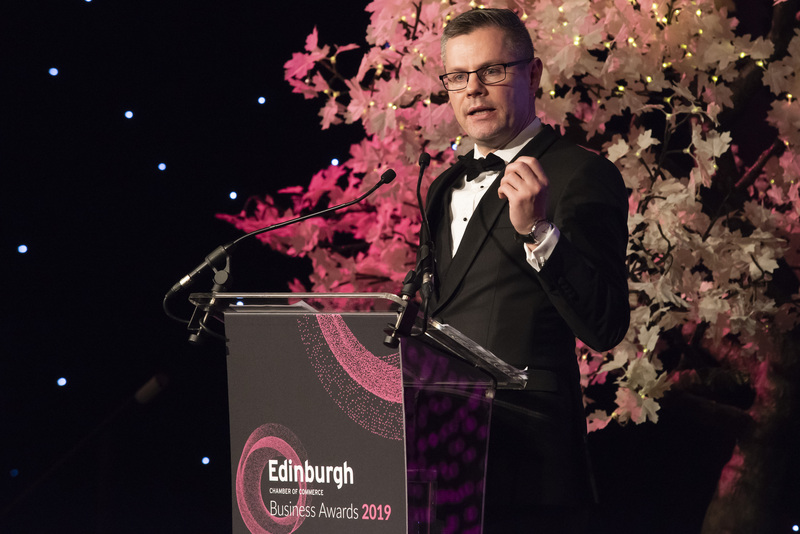 An audience of hundreds of Edinburgh’s business leaders acclaimed 16 organisations and leaders for their outstanding achievements during the past year at a glittering ceremony on Thursday (28thFebruary 2019). 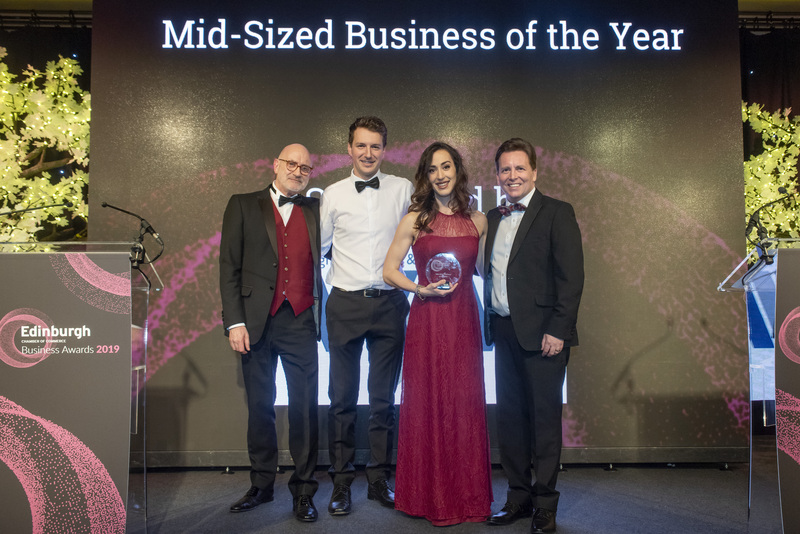 Finalists of the Business Awards were announced earlier this month, with 69 businesses in the running across the 16 categories. 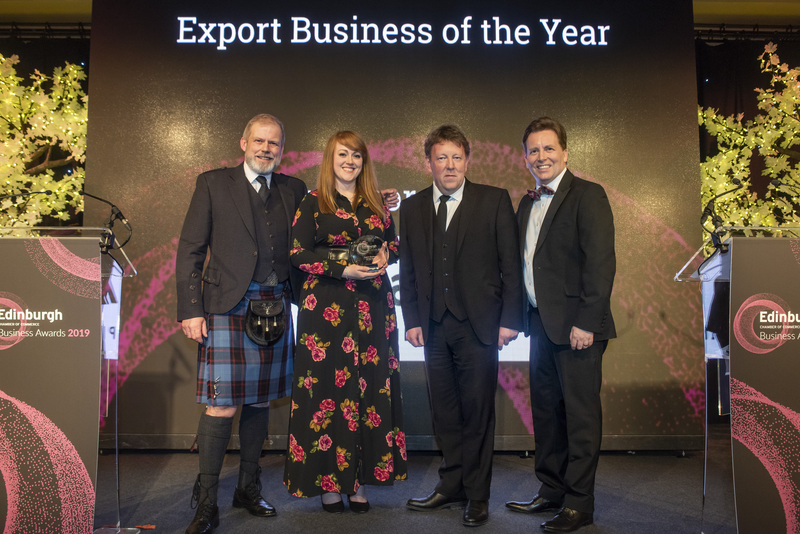 Winners were announced on the night, with activpayroll picking up two awards – Export Business of the Year and Director of the Year. 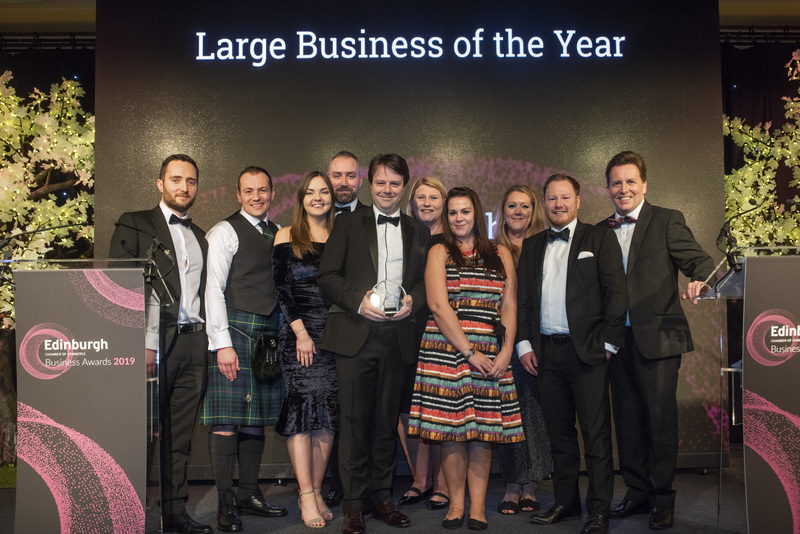 The Best Performing Business titles, which celebrate organisations who’ve excelled managerially and financially, were awarded to Anturas Consulting (micro), Changeworks Recycling (medium) and Edinburgh Airport (large). 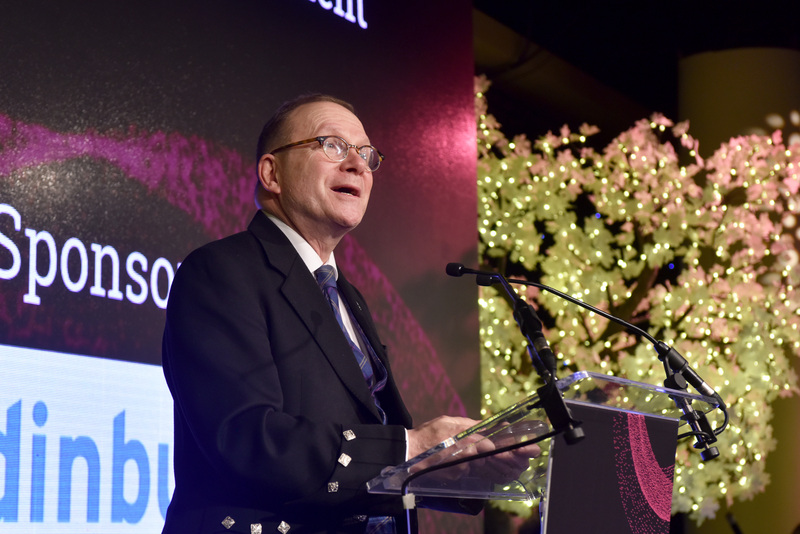 Professor Joe Goldblatt, retired lecturer of Event Management at Queen Margaret University, and long-time supporter of the Edinburgh Chamber of Commerce, received the Lifetime Achievement Award, for his contribution to business in the capital. 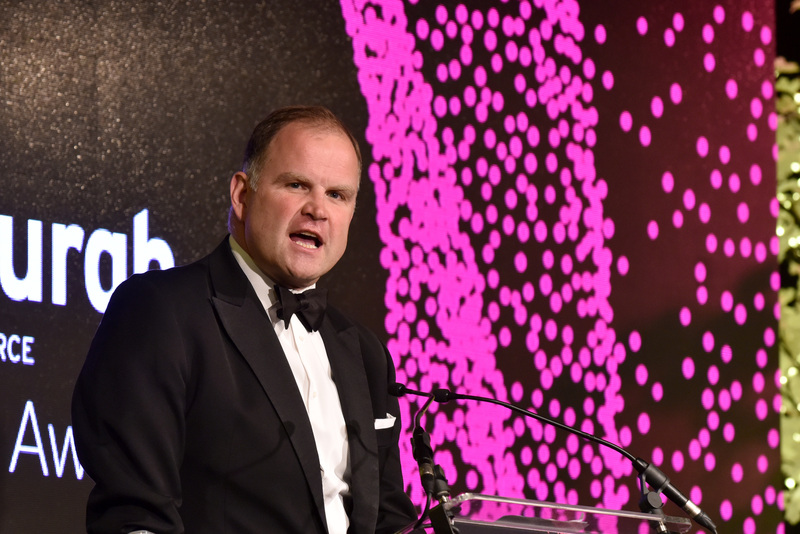 Guests heard from three keynote speakers on the evening – Kevin Mathers, Sales Director at Google UK, Derek Mackay MSP, Cabinet Secretary for Finance, Economy and Fair Work, and Rebecca Moore, Senior Growth Director, Skyscanner. 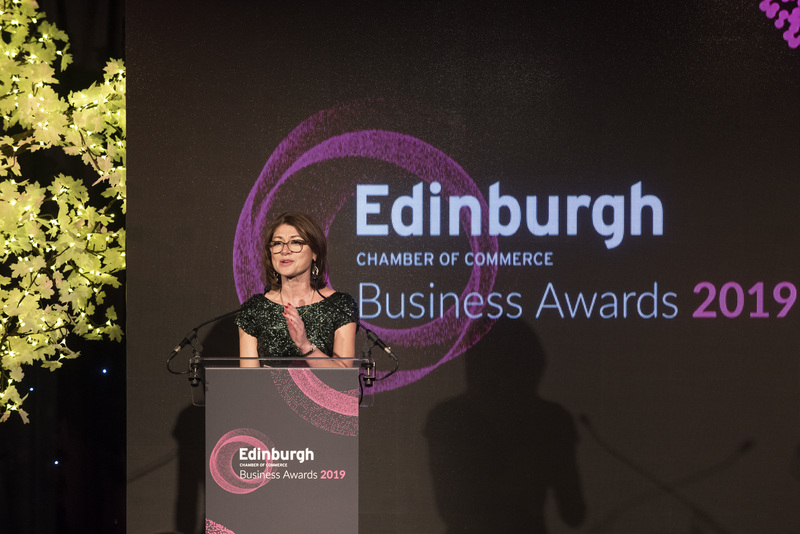 Each speaker shared insight on the changing face of business, covering topics such as digitalisation and internationalisation, as well as drawing upon their own business journeys and highlighting Edinburgh as a fantastic city to do business. 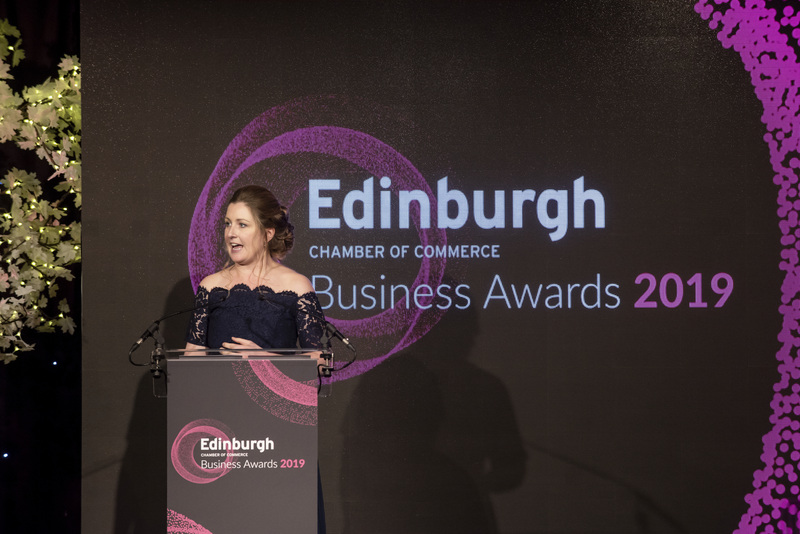 “It was a pleasure to attend the Edinburgh Chamber of Commerce Business Awards. “Edinburgh is an outstanding place to live, work, raise a family, grow a business, be educated and be entertained and despite the obvious adversity, with pro-business and pro-economy leadership, I believe we are on the cusp of something very exciting for the capital and the country. 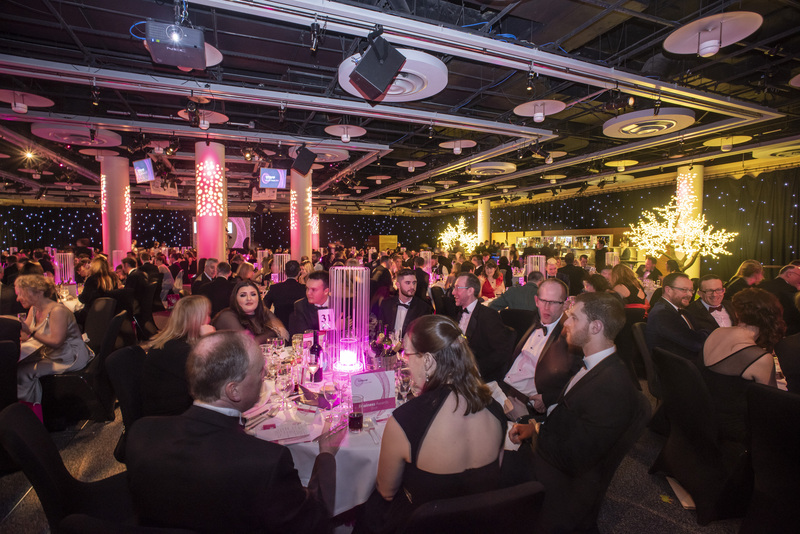 “Our Business Awards have now become a key date in the Edinburgh business calendar. Over 500 guests turned out to support and celebrate the immense talent and success we enjoy across many sectors in the city. “With sustainability becoming a priority for businesses and the city, we added a Circular Economy Award this year and were particularly pleased that this was one of the most popular categories. A strong message from the business community.